My name is Jennifer O’Connor, and as you likely know, this is my blog. I am so grateful for you, for clicking onto this page. 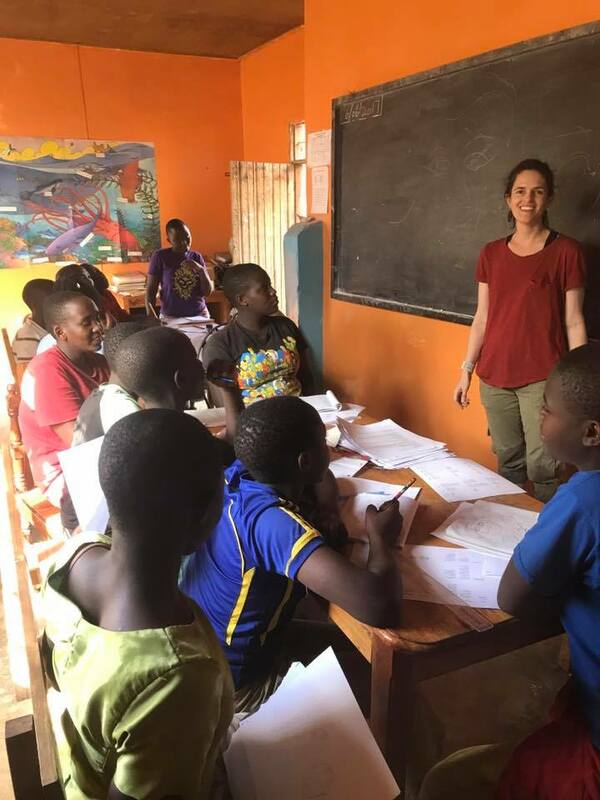 In short, I am a twenty-two year old Irish student and this summer, I am travelling abroad to Tanzania to teaching story-telling and creative writing in the Olive Branch for Children. The Olive Branch for Children was founded in 2005 by Deborah McCracken. Our main objective is to help remote communities in Tanzania assess their primary needs and establish programs that target the most vulnerable. To help the most vulnerable individuals and communities become empowered through community-specific and community-led programming. To reduce the impact of the HIV epidemic through a multi-faceted approach; prevention, care, education and empowerment. 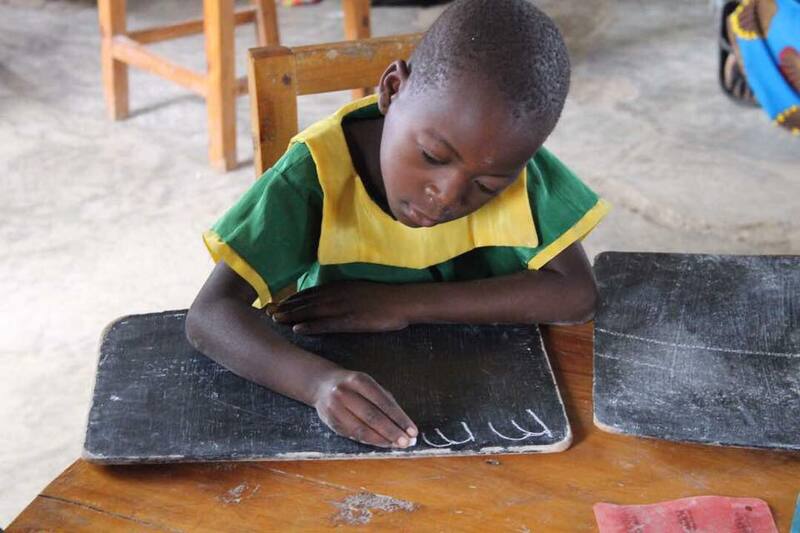 To support vulnerable children in their efforts to regain their health and to pursue their academic goals. To reduce the injustice in the world by ensuring that the most vulnerable communities receive access to their basic needs and rights, including access to lifesaving medications, and to lobby on their behalf for greater equality in the future. To develop new ideas that can be used by The Olive Branch for Children and other organizations and communities in their efforts to develop and change nations like Tanzania. – This summer I am so excited to be able to contribute to this organisation with all of the skills, enthusiasm and hard work that I can offer. Travelling with the National University of Ireland, Galway society Draíocht, I will teaching a morning class to young children with a more limited knowledge of English and in the afternoon, I will teach teenagers and we will work towards running a short story competition. Hi I’m Saidi Ridhiwan From Tanzania.I’m 18 Years Old I’m Now Study Human Resource Management In Collage At Tanga Region. 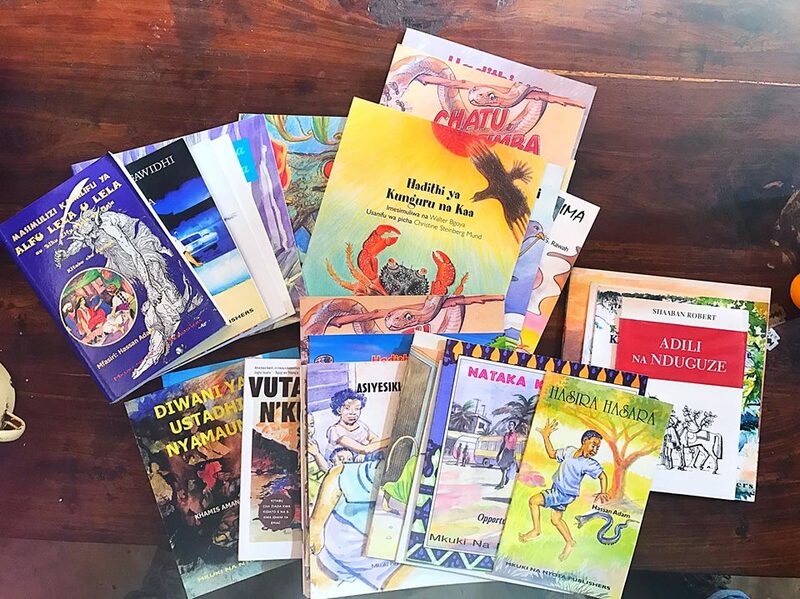 I Real Support What You Have Been Do For The Children Of Tanzania And That Is The Cool Thing To Teach Children Because They Will Get Knownledge About Creative Writting. Congagulate! !